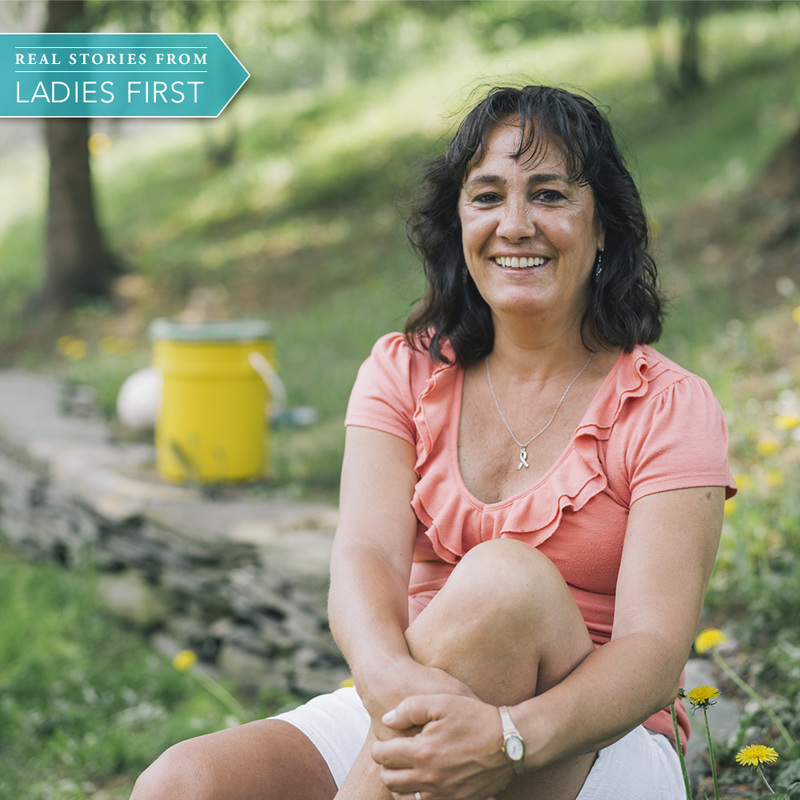 "I really feel that the Ladies First is offering me the most important things in my life, the mammogram, the Pap smear, and the heart health, the cholesterol, and those things. Add the Farm to Family coupons and the state park coupons, the passes, the exercise, and just being able to enjoy the peace and quiet and walking through the park and knowing that you have had a good decent meal. I don’t know, those things are important." 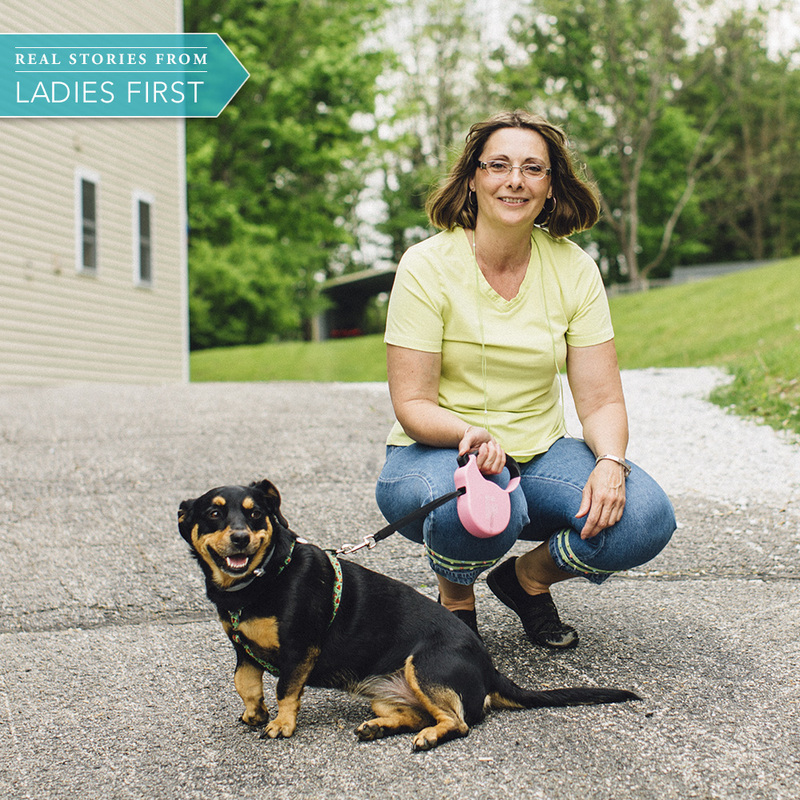 "When I was diagnosed with breast and ovarian cancer, I wasn't sure what to do. With no insurance, most of the hospitals around here would not have done anything. Ladies First was the best thing. 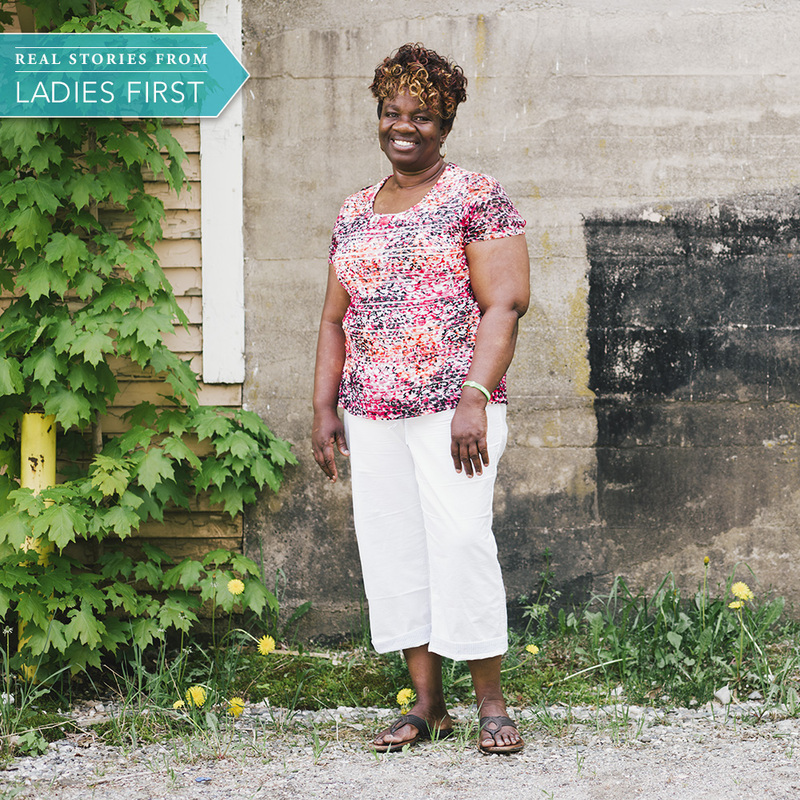 They contacted the hospital, secured billing for the tests and got me on insurance." "I got involved with the Farm-to-Family program where they gave you certificates that you could use at the farmers’ market and last year I got into the Weight Watchers program that Ladies First had. I have lost 37 pounds! The insurance that I have now pays for the yearly check-up, but if you have to go back again and you have not hit your deductible then Ladies First is really helpful. 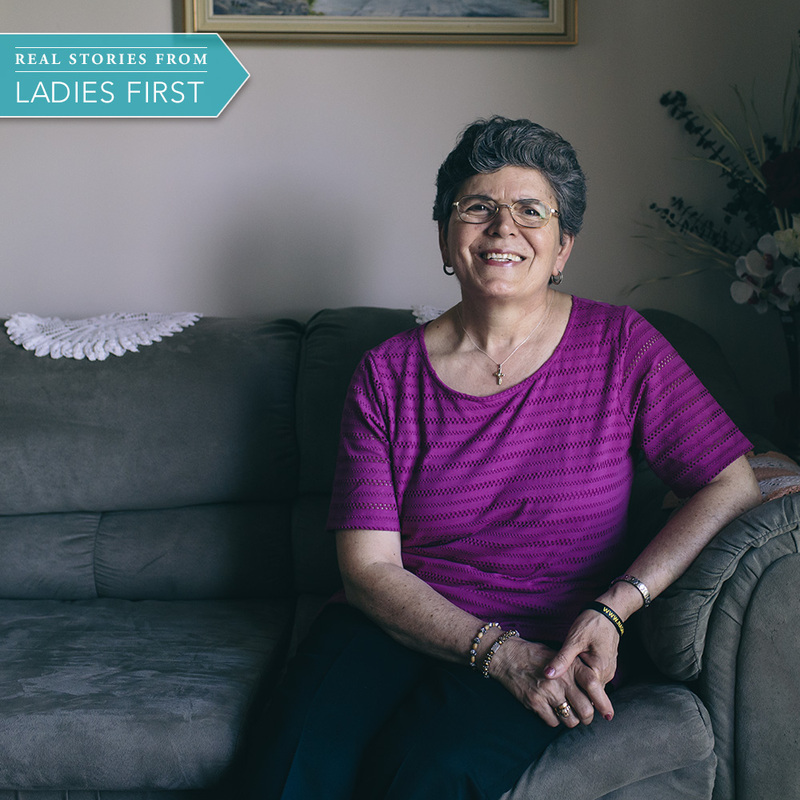 It is a fantastic program and it has helped me immensely"
"I got involved with Ladies First almost two years now, when I was going through treatment for breast cancer. A friend of mine told me about them to help with my bills for radiation and surgery. They’re great people to talk to. I mean they understand. I mean a lot of them have been through it themselves." 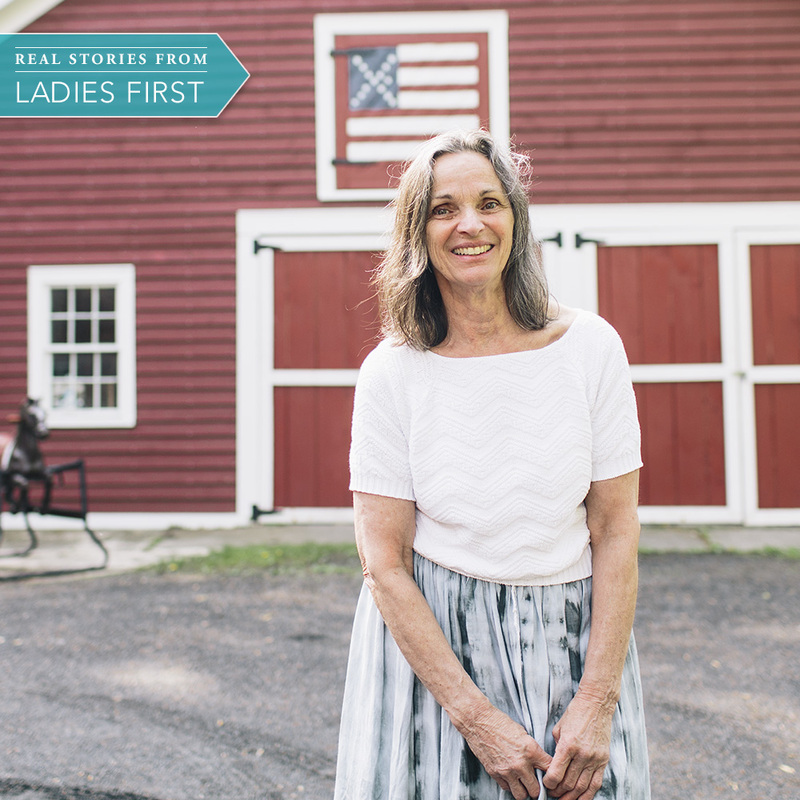 “I think the best experience I had was when Ladies First came into my life during the loss of my husband. The insurance I had was cut off. I called Ladies First and sure enough I was told I can still get some benefits through them. So Ladies First was looking out for me. When I was worried about my gaining some weight they got into a good program to monitor my weight to get back on the right track. I received Farm to Family coupons as a reward for fitness exercises, which in the first year I kind of felt funny about using them! Then I started looking at it differently, as a gift. 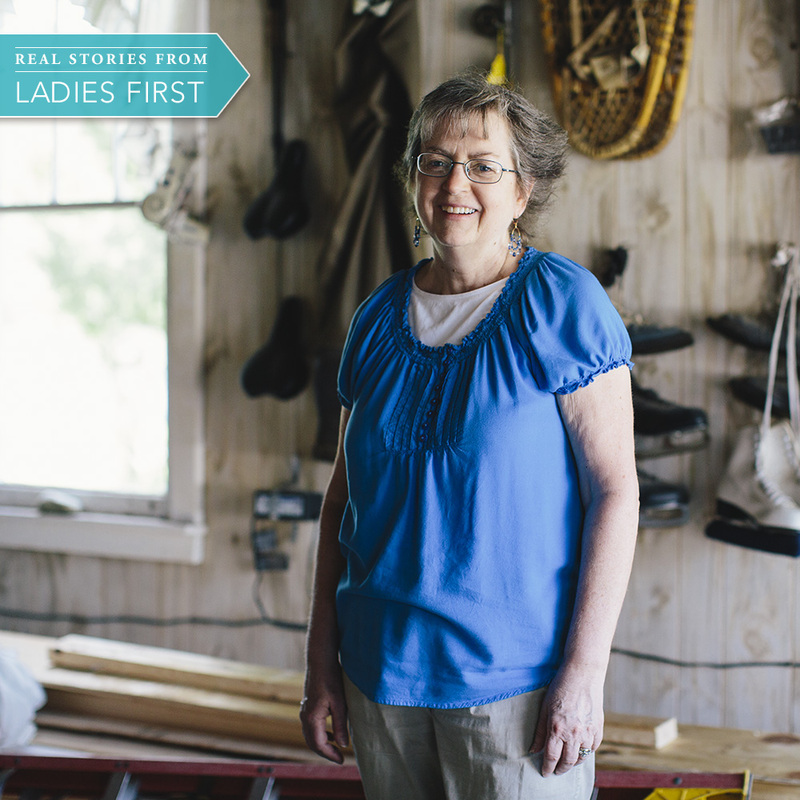 I was proud that I have received coupon gifts from Ladies First to spend at Farmers’ Markets." "In April of this year I had gone for my mammogram and I was diagnosed with having breast cancer. I had gotten the results from the biopsy they did the same day my husband was unemployed and we lost our insurance. Ladies First was just wonderful to deal with. They are very helpful. They always call back. They are considerate. I couldn’t ask for nicer women that I talked to there. They worked really hard to get and help me through such a difficult time period. I let people know that that's how great the organization is." You First can pay for services like breast cancer screenings, cervical cancer screenings, heart health screenings and lifestyle programs. Services are available to people who live in Vermont, are 21 years or older and meet income guidlines. Joining You First is quick and easy. Just follow these steps. Get answers to some common questions about You First. More member resources for breast, cervical and heart health screenings.